On November 16th, Hot Air posted an article about the impact of the Trump tax cuts on government revenue. As I am sure you remember, the Democrats called the tax cuts on individuals ‘crumbs’ and swore that the tax cuts would bankrupt the country. Well, that’s not exactly what happened. Corporation income tax receipts to the U.S. Treasury this year in October were a whopping $8,000,000,000. This compares to the previous October’s $3.8 billion. 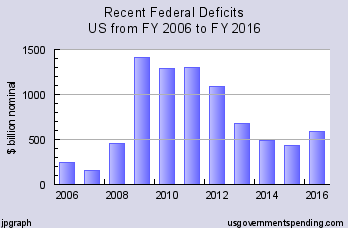 Despite the record tax revenues in October, the federal government ran a deficit of $100.5 billion that month because, spending. That’s a problem that newly-elected members of Congress such as Indiana’s senator-elect Mike Braun, a businessman, said would be a major target in 2019. The thing to remember here is that as unemployment decreases, government spending should also decrease. Unfortunately Congress did not get the message. Our problem is not the revenue–the problem is the spending. If either party were serious about curbing government spending, it would have been done by now. Obviously they are not. There are a few members of the Republican party who have been trying to put the brakes on runaway spending for years, but they are either not trying very hard or they are ineffective. At any rate, we need to elect Congressmen (regardless of party) who will pledge to bring the spending under control. It does no good to increase the revenue if the spending increases right along with it. CNS News posted an article today about the tax revenue the government has received in the first six months of fiscal 2017 (Oct. 1, 2016 through the end of March). The government has collected $7,387,280,000 more in income tax revenue in the first six months of fiscal 2017 than were collected in the first six months of fiscal 2016. The federal government also collected $547,491,000,000 in Social Security and other payroll taxes during the first six months of fiscal 2017. That is about $2,731,820,000 more than the $544,491,000,000 in Social Security and other payroll taxes (in constant 2017 dollars) that the government collected in the first six months of fiscal 2016. No matter how much money we give them, it will never be enough. We need a budget (not continuing resolutions) that does the things that are constitutional for the federal government. All other functions need to be left for the states (as stated in the Tenth Amendment). Spending cuts are needed. When Governor Scott Walker took office in January 2011, he began a wave of reforms that have advanced Wisconsin’s economy. Wisconsin added over 63,000 private sector jobs in 2011-12 following the loss of about 134,000 private sector jobs during the previous four years. The private sector job gains under Governor Walker are the best two-year gains under any Governor in over a decade. Yesterday, the Wisconsin Rapids Tribune posted an article about Governor Walker’s plan to use part of the state’s surplus to reduce taxes on the residents of the state. Assembly Republicans put the finishing touches Tuesday on Gov. Scott Walker’s plan to devote a huge chunk of the state’s surplus to tax cuts, approving the proposal one last time before sending it to the governor to be signed. …The bill calls for using the state’s projected $977 million surplus to cover property and income tax cuts. The measure would send $406 million to technical colleges to reduce their property tax hit and cut income taxes by $98.6 million. The changes would translate to a $131 reduction on a median-valued home’s property tax bill this December and save the average worker $46 in annual income taxes. 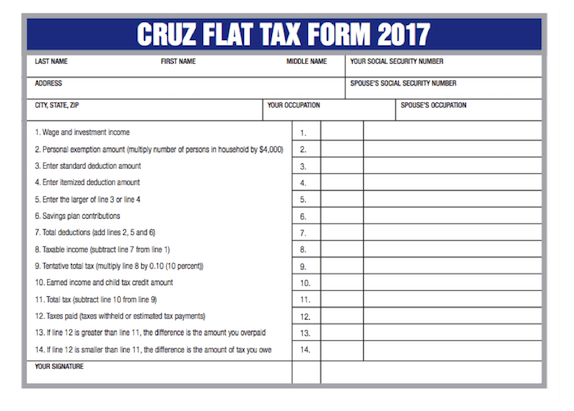 Admittedly, that’s not very much–a little over $200 for a family where both parents work–but it represents movement in the right direction. How many years have the residents of Wisconsin watched their taxes increase by that much? Governor Walker created an environment in Wisconsin that attracted businesses, and businesses came. The irony of this is that many ‘experts’ have attributed the migration of Americans to southern states to warmer climates–frankly, I am not sure you could convince anyone to go to Wisconsin based on climate alone. Congratulations to Governor Walker for a job well done! Lately we have been hearing a lot about ‘income inequality.’ It’s even a Biblical concept–Jesus said, “The poor you will always have with you, and you can help them any time you want.” So income inequality was with us in Biblical times and is still with us. It seems to be a constant thing. Other than help the poor among us, do we have the ability to change it. Well, we have a government that right now is trying. 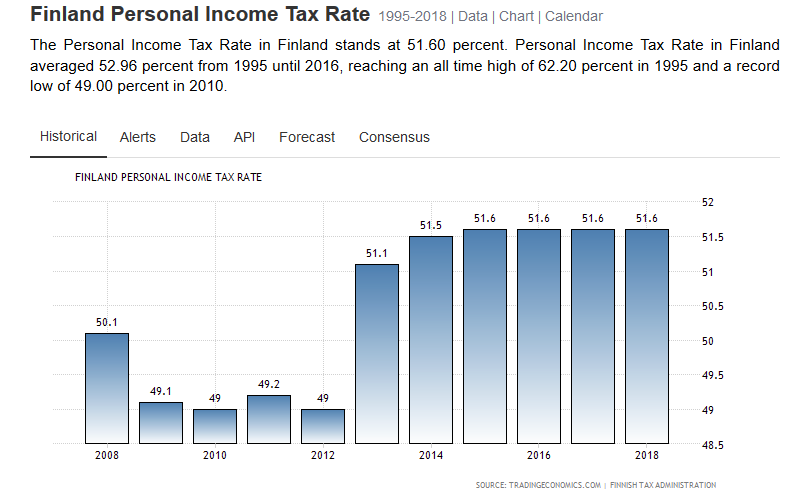 Yesterday CNS News reported that according to a new study by the Congressional Budget Office, the top 40 percent of households by before-tax income actually paid 106.2 percent of the nation’s net income taxes in 2010. So what did the bottom 60 percent pay? That sounds like too few people pulling the wagon with too many people in it. The households in the top 20 percent by income paid 92.9 percent of net income tax revenues taken in by the federal government in 2010, said CBO. The households in the fourth quintile paid another 13.3 percent of net income tax revenues. Together, the top 40 percent of households paid 106.2 percent of the federal government’s net income tax revenue. The third quintile paid another 2.9 percent—bringing the total share of net federal income tax revenues paid by the top 60 percent to 109.1 percent. That was evened out by the net negative income tax paid by the bottom 40 percent. There is one aspect of the tax code that needs to be considered when viewing these statistics. When Congress has the highest percentage of millionaires per capita in America, why would they produce a tax code that is so unfavorable to the rich? Well, it’s not totally unfavorable to the rich–it is unfavorable to rich people who currently are earning their wealth. Family wealth carefully invested in tax shelters is not taxable. Previously acquired assets are not taxed unless they are sold. The American tax code is already 13 miles long. We need to scrap it, and make it very simple–how much did you make, how much did you give to charity, how much mortgage interest did you pay? Subtract that from your gross income and pay a small percentage of what is left. The charitable deduction encourages people to support charitable works and the mortgage deduction encourages people to buy houses and form communities. End of story. One of the tenets of the Obama presidential campaign was the idea that we needed to tax millionaires and billionaires to fix our budget problems. A lot of voters who were not really paying attention decided that ‘the rich’ should be punished for their success and should contribute more. No one bothered to explain to them that even if you took all the money from the wealthy, it really wouldn’t help with the deficit because the problem is spending–not taxing. The top 10 percent of income earners paid 71 percent of all federal income taxes in 2009 though they earned 43 percent of all income. 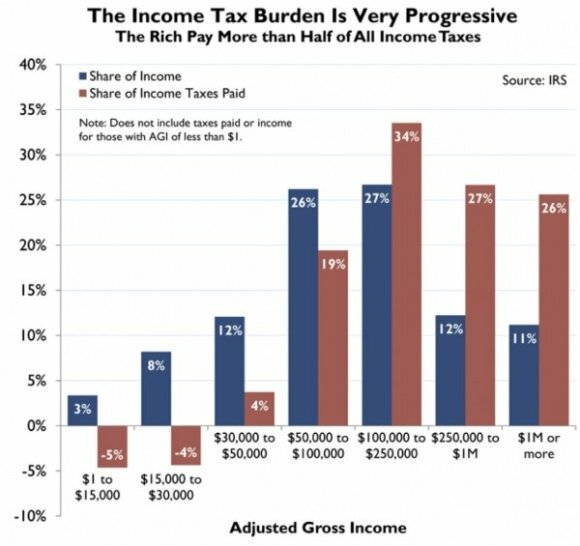 The bottom 50 percent paid 2 percent of income taxes but earned 13 percent of total income. About half of tax filers paid no federal income tax at all. Just for the record, in case anyone assumes I have a vested interest in this battle, I am not in danger of entering the top 10 percent of income earners. However, what I have learned over the years is that when the taxes go up on the rich, the rest of us suffer. Meanwhile, Examiner.com reported today on some interesting tweets from Obama voters. These voters have received their first paycheck of the new year. 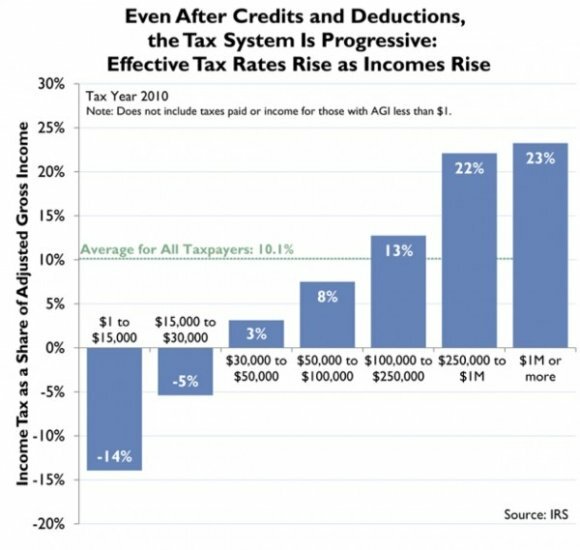 Part of the increase in middle class taxes is due to the fact that the Social Security tax is now back to what it had been previously, but other tax increases currently aimed at those making over $200,000 a year may filter down to the middle class fairly quickly as the cost of Obamacare rises. Punishing the rich is not really a good economic policy. It winds up hurting everyone. JUST A NOTE: The Washington Times also posted a story about the reaction from Obama voters on their decreased paychecks. It is enjoyable reading. 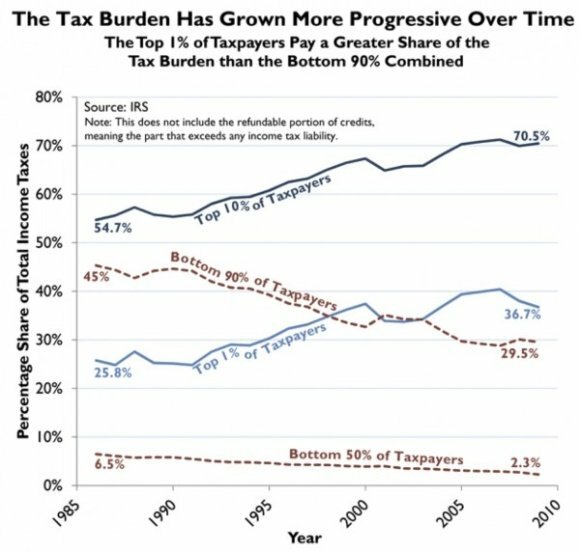 Second, raising rates on the rich has always been a liberal cover for raising taxes on everyone. Obama doesn’t seem to know much about economics, but he certainly knows that taxing the rich alone won’t begin to resolve the deficit. The real money has always been found in taxing the middle class. The great jump in federal revenues began in World War II when the income tax was changed to reach much further down the income ladder of the middle class. (See Figure 4.) This is why I think Obama actually wants to go over the fiscal cliff, slam the middle class, and blame it on Republicans. Hang on to your hats. We are going to get what we voted for! As we approach the fiscal cliff put into place by Congress and the President, we will hear a lot about the need to increase taxes to balance the budget. We will also hear that the ‘rich’ are not paying their fair share. Fox News reported yesterday that a bill has passed the House of Representative which would fire federal employees who have not paid their income taxes. It passed by a vote of 263 to 114 and will be sent to the Senate. Those on a plan to repay back taxes or in negotiations with the IRS would be exempt from the proposed change. IRS employees already can be terminated for non-payment of federal income taxes. In April 2011, the bill was passed out of the House Committee on Oversight and Government Reform, of which Chaffetz is a member. The bill would include those seeking federal contracts and grants, but exempts uniformed military personnel. In addition, federal agencies would be required to give 60 days notice before taking personnel action. Current IRS data shows that 100,000 civilian government employees owed $1 billion in unpaid federal income taxes in 2009. Rather than raise taxes on everyone, shouldn’t we be concerned about collecting taxes already in existence from those who owe them? Is This An Example We Want Anyone To Follow ? Breitbart TV posted a video of Cindy Sheehan speaking to Occupy Rose Bowl. She states that she has told her credit card companies that she will not be paying them anymore and that she has not paid her income tax for eight years. Good grief! Credit card bills occur when people buy things. If you don’t buy things, you don’t have a credit card bill. When you buy something with a credit card, you take on the obligation of paying that bill. If you don’t want the bill, don’t buy the stuff! As for the income taxes–I guess the George W. Bush Administration was simply not political enough to have Ms. Sheehan audited. Oh, how I long for the good old days!